Take a quick glance at DIR’s editorial calendar and you’ll know exactly what time of year it is. Articles on waterproof cameras, action cams, travel accessories, drones and more all mean it’s time to leave the sedentary days of winter behind and plan for better weather. For retailers, it’s also time to look ahead to the important spring and summer gift-giving occasions. And Mother’s Day leads the way. Last year the National Retail Federation said consumers would spend a total of $21.4 billion dollars on moms; that’s an average of $172 per person! While flowers, scarves, handbags and the like are the traditional go-to presents, at DIR we think imaging devices make the picture-perfect gifts. After all, mom is the family memory keeper. 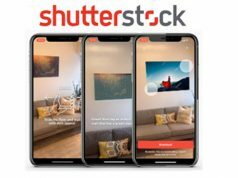 So why not put together a fun, promotional display of imaging items to coax your customers into spending their Mother’s Day dollars in your store. 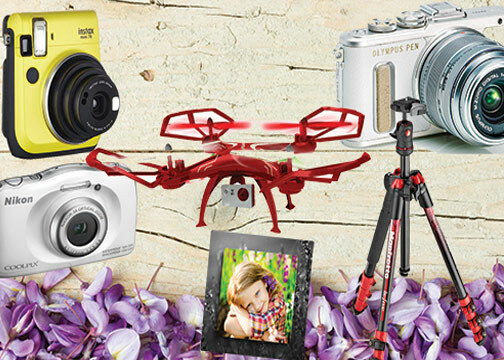 Here is just a sample of the chic devices you can display as ideal Mother’s Day gifts. 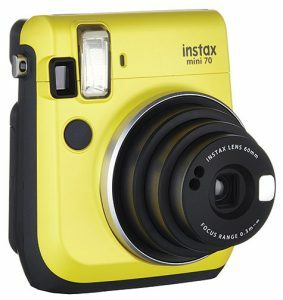 The fun, modern design of the Instax Mini 70 comes in six fab colors: canary yellow, island blue, moon white, passion red, stardust gold and midnight black. Instant photography is in! 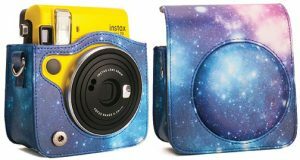 And this camera will also make a perfect fashion statement for any occasion. Mom will love its selfie mode for easy, excellent self-portraits; when she presses the selfie button, the camera will automatically adjust the focal length and brightness to the ideal level. The selfie mirror beside the lens lets her check the framing, while a self-timer can be set up for multiple shots. This sophisticated, fashionable, mirrorless Micro Four Thirds camera has metal dials as well as metal and leather-grained finishes. 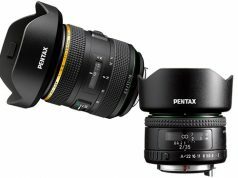 It employs a TruePic VII processor, a 16 megapixel Live MOS sensor and in-body image stabilization to give mom high-res, sharp images with settings to ISO 25,600 as well as Full HD video. And with 8.5-frames-per-sec bursts, she won’t miss any action shots. The compact E-PL8 boasts a clever, 180º flip-touch LCD to aid in selfie shooting. The camera automatically switches to selfie mode when the monitor is flipped downward to its front-facing position. The monitor then turns into a mirror display, and the camera focuses and shoots with a touch of the monitor. In e-portrait mode, it automatically smooths skin tones, and mom can apply art filters. 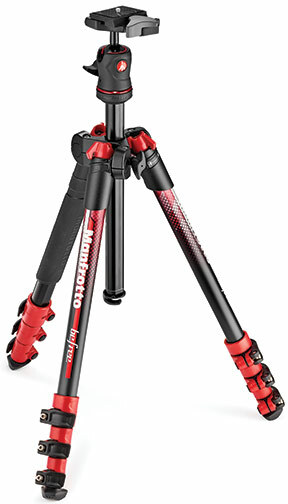 For on-the-go shooting, Manfrotto’s lightweight Befree Colors tripod collection comes in blue, green, gray, red and black for a unique, stylish look. 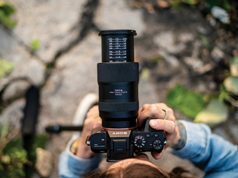 Befree tripods use a proprietary folding mechanism that allows the legs to fold backwards around the integrated aluminum head. When fully collapsed, a Befree tripod measures 15.7 inches, but the center column fully extends to a maximum height of 56.69 inches. 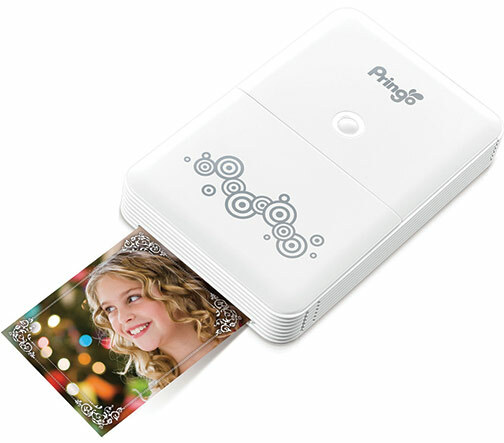 The HiTi Pringo P231 portable photo printer provides easy mobile printing from a smartphone. The Pringo uses Wi-Fi connectivity for peer-to-peer networking with mom’s devices. A free smartphone application is available for iOS and Android in order to make the wireless connection. 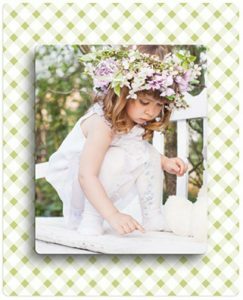 The application also features basic photo editing, effects and borders, so mom can enhance images before sending them to print. Why should the guys have all the high-flying fun? A new line of Polaroid camera drone models made their North American debut at CES 2017. Built with high-def cameras and steady flight controls, the drones feature a 6-axis gyroscope flight stabilization system, a dedicated 2.4 GHz remote controller and multiple flight speeds to help ensure stable flying. Automatic controls, headless mode and altitude hold functions are geared for even novice pilots. Nikon’s Coolpix W100 is a rugged but elegant point-and-shoot camera designed for worry-free use. 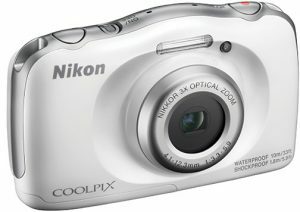 Large buttons and intelligent auto features allow even beginner photographers to capture quality images and Full HD video. The camera also supports SnapBridge for easy sharing via Bluetooth Low Energy (BLE), Wi-Fi and NFC. 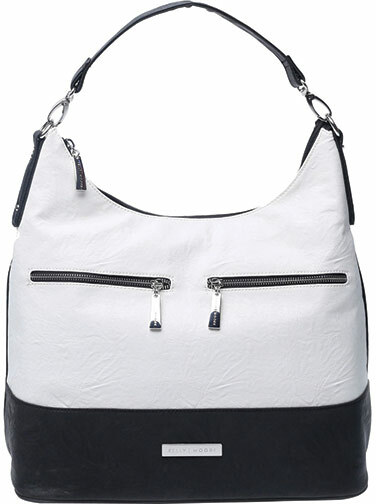 For moms who want to make a statement while carrying their photo gear, the swank, white and black Brownlee bag from Kelly Moore Bag is a great choice. It holds a DSLR with a standard lens, a second lens, a 10-inch long lens, a flash, accessories and a tablet. The water-resistant bag features a basket to make removing equipment effortless. 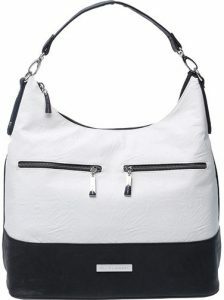 The basket also comes out, transforming the Brownlee into a spacious messenger bag. The basket features five padded, customizable touch-fastened dividers. There is also room for a tablet, notebook and magazine beside the basket. 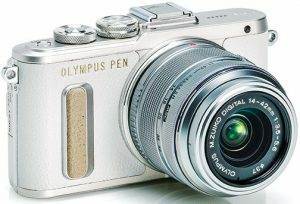 Three interior, clear-plastic envelope pockets hold a smartphone, pens, lens cleaning supplies and other small gear. Furthermore, the opposite wall has a zippered pocket for slightly larger items. The exterior provides two zippered pockets on the front and a zippered Posey Pocket on the back that functions like a wallet with slip-in pockets for ID, credit cards, money, memory cards and other items. 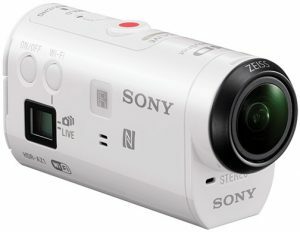 Active-lifestyle moms will love the small, lightweight Sony AZ1V action cam mini. Its slender design is about two-thirds the size of Sony’s previous action cams, resulting in more portability and less wind pressure when filming. The splashproof camera can be operated with simple buttons on the side of the housing—even while wearing gloves. To reduce motion blur as well as noise levels, even in low light, the cam uses Sony’s SteadyShot, helping mom film smooth, crisp video. Anything that encourages your customers to print out their images is a good thing! So push those frames, acrylic prints, canvas prints, bamboo prints, shadow prints, photo blocks, collages and metal photo wall art as great gifts for mom. There is a limitless number of suppliers out there if you don’t do custom picture framing in-house, from standard, ready-made frame companies like Burns to customizers like Larson-Juhl. In addition, plenty of companies that specialize in canvas and metal photo prints offer dealer affiliate programs. Of course, while we’re talking about photo merchandise, don’t forget photo books and traditional albums that are still dear to moms everywhere.